There are certain items you can buy anywhere and others you have to go to certain shops to find. When you want groceries, you can find the basics at any store that carries food. If you want a gluten free cake that looks like a mermaid for a special birthday party, only certain stores will be able to do that for you. 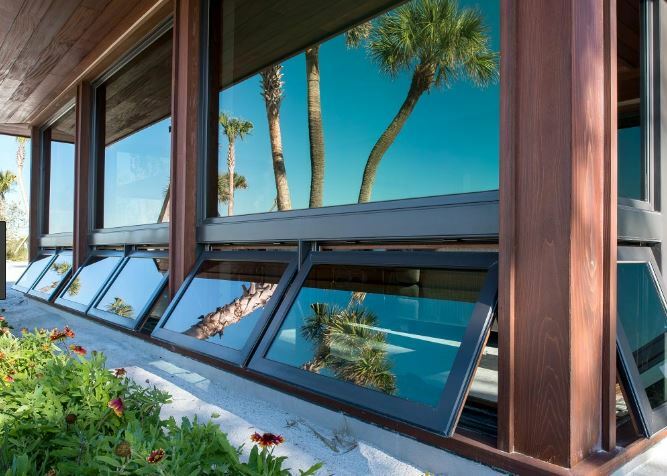 While you can find replacement windows in Dana Point, CA at a number of different stores, you’re better off working with stores that specialize in replacement windows—here’s why. If you go to any hardware store, you might see replacement windows, but what you see is that you get. You have to choose between the options you have and you have to be very careful about sizes or you could end up with a huge installation issue. When you visit stores that specialize in windows, you can get pretty much anything you want. The experts at the store can guide you in making certain decisions, like what size you need or what style might work in what location. 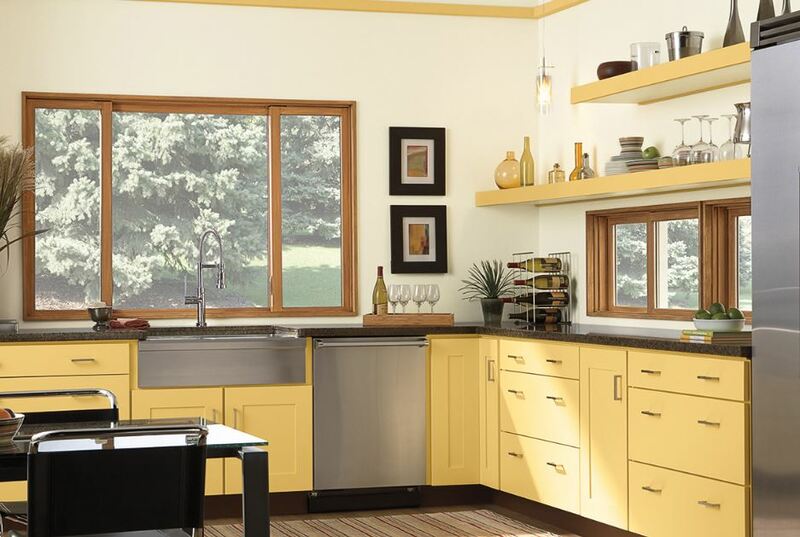 The variety is nearly endless, which gives you the ability to do just about anything you want for your windows. When you walk into hardware stores that also carry windows, sure, you can get windows, but can you get the advice you need? Sometimes it’s hard to find someone to help you at all and other times, the person you do find doesn’t seem to know very much. When you go to a window store, every employee works with just windows and their customers. 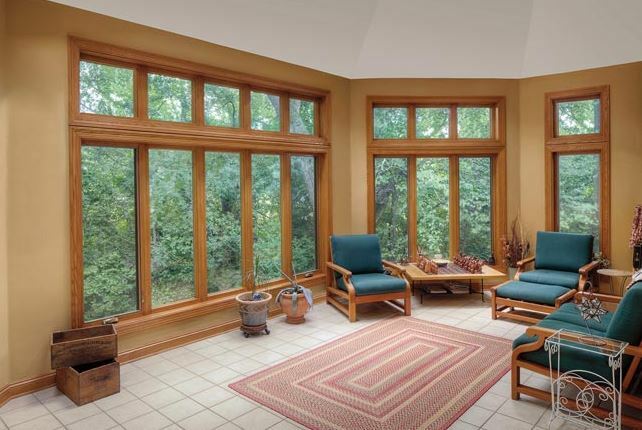 They are very knowledgeable about windows and can answer your questions with ease. They can even give you advice based on their professional background, what they’ve seen work in the past, and mistakes they may have seen people make before. 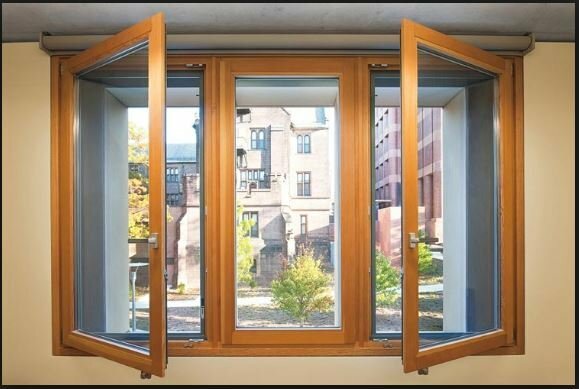 You will normally get guarantees and warranties from the manufacturer, but if you work with professional installers, like those at window companies, you will also get guarantees on their installations. If you install yourself because you bought outside of a window company, you might void the manufacturer’s warranty and you may not get a warranty at all on the installation. Working with the right company can give you just the right amount of back up to make you feel really comfortable with the project.